Michael D. Reed has been practicing in the fields of construction law and litigation, as well as general commercial litigation and administrative and procurement law, for thirty-six years. Mr. Reed also has extensive experience in mediation and arbitration, both as an advocate and as a neutral. He is certified as a mediator in the United States District Court for the Middle District of Pennsylvania. He has also completed the course work for mediator certification in the State Supreme Court of Virginia. 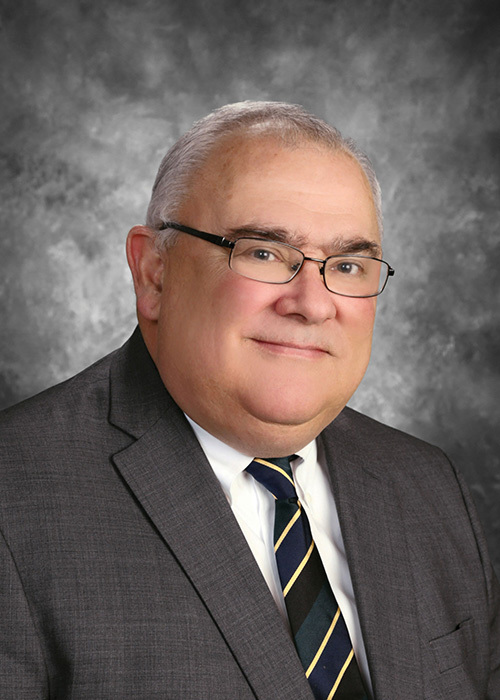 Mr. Reed is admitted to practice in all state and federal courts in Pennsylvania, as well as the Third Circuit Court of Appeals and the United States Supreme Court. He is a member of the Dauphin County and Pennsylvania Bar Associations, where he is also a member of several sections and committees related to litigation and Alternative Dispute Resolution. He has published numerous articles and taught several seminars on construction law topics. He is a former Assistant Counsel to the PA Department of Transportation, and served as Chief of Litigation for the PA Department of General Services. Mr. Reed received his undergraduate degree in English from the University of Notre Dame, and his Master’s degree in English from the University of Virginia. He is a 1981 graduate of the University of Pittsburgh School of Law, where he was a member of the Law Review Staff for two years, authoring two published articles during that time. Outside the practice of law, Mr. Reed is active in writing fiction and poetry, for which he has received numerous awards. He was an invited participant at the Sewanee Writer’s Conference. Mr. Reed is also an amateur historian, having researched and presented several public talks on topics ranging from the 1839 Whig Convention to the railroad trip from Illinois to Washington for Abraham Lincoln’s first inauguration in 1861. He is a member of the Harrisburg Civil War Roundtable, the George Meade Society, and the Pennsylvania Poetry Society. Why should you have an attorney review your construction contract? Moore, Robert Silver, Mark S.